A long standing tradition that originated back in 1875 initially when the purpose of the fair was for horse racing. 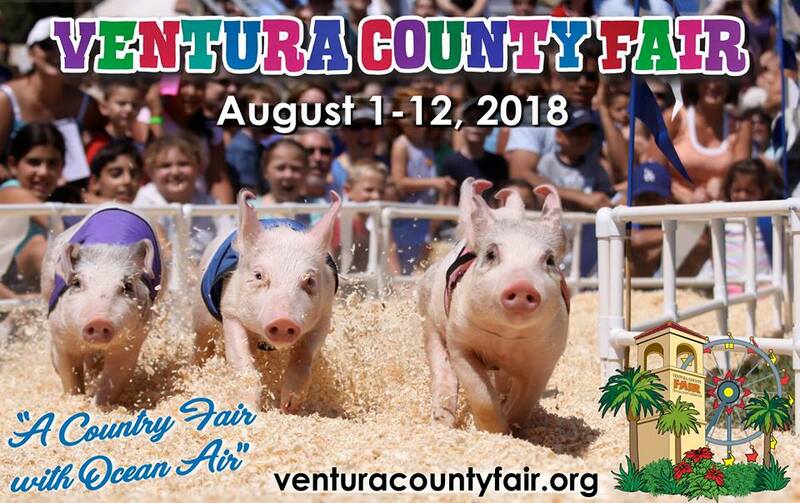 The Ventura County Fair has since been going strong annually with the exception of a few years during World War II. The Ventura County Fair prides itself in the tradition to bring carnival rides, fabulous foods and contests for the whole family to enjoy!